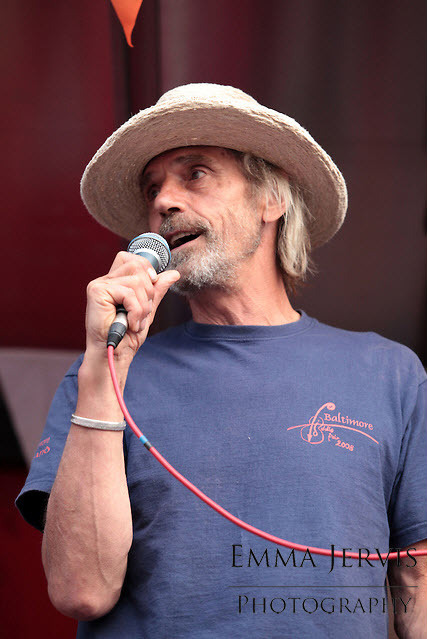 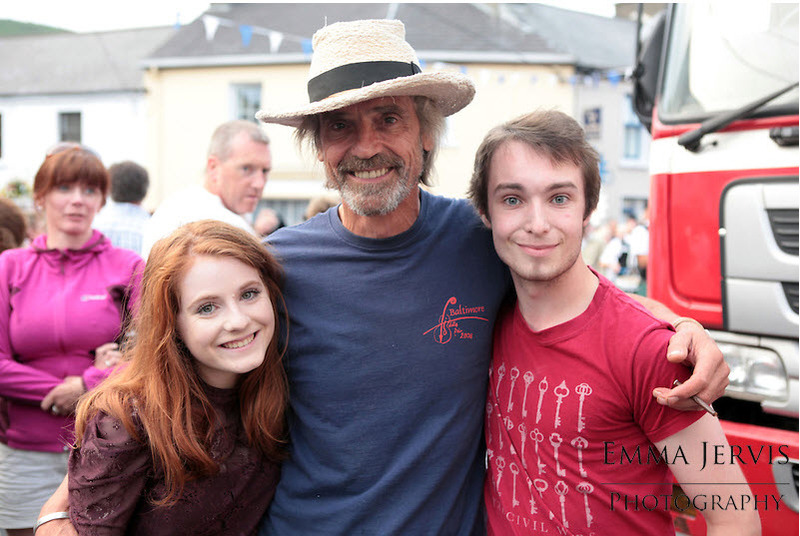 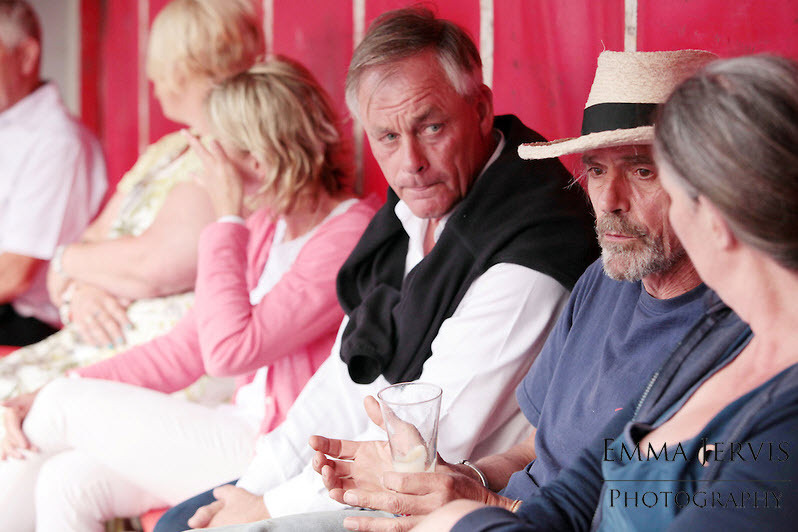 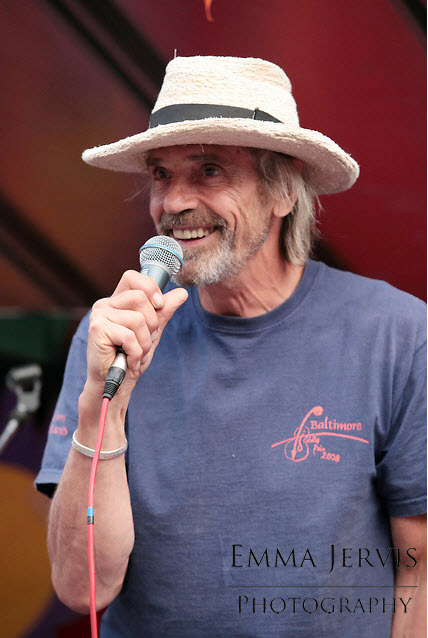 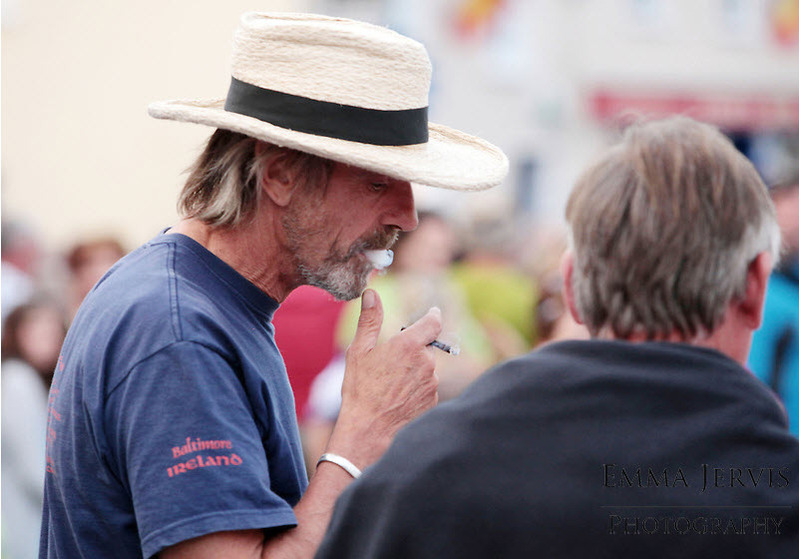 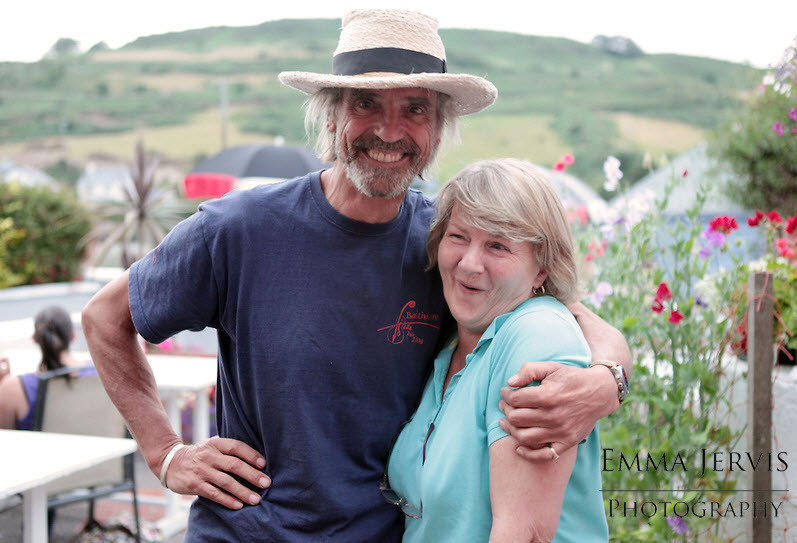 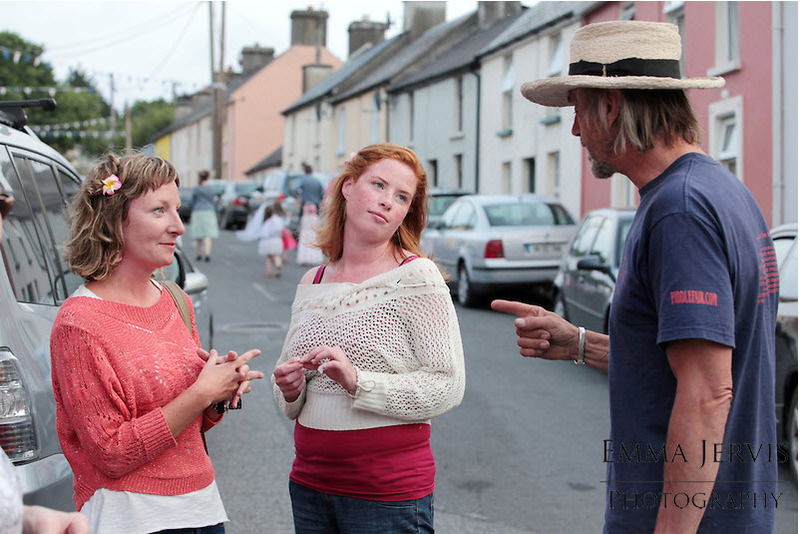 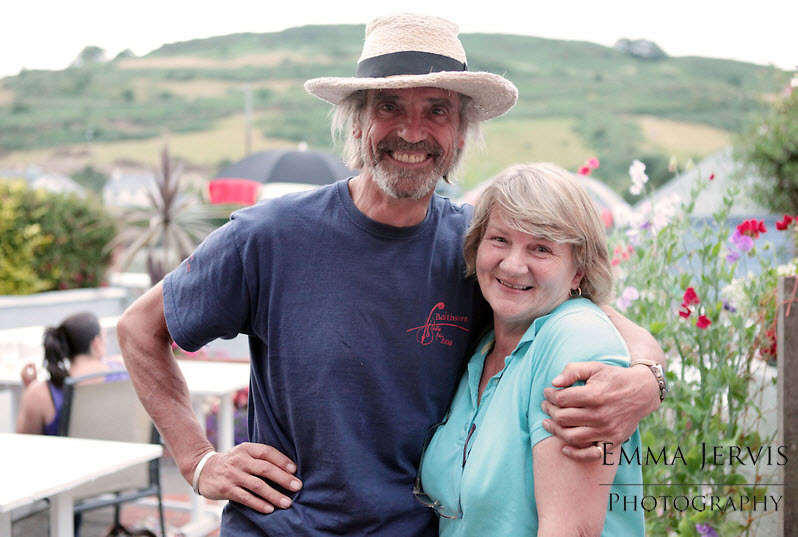 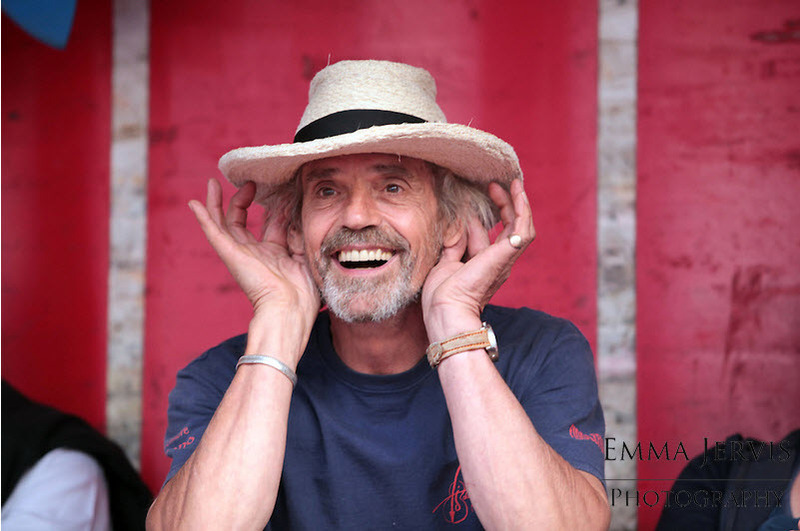 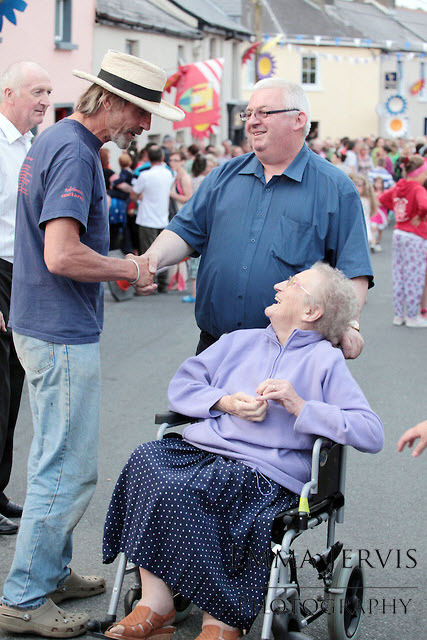 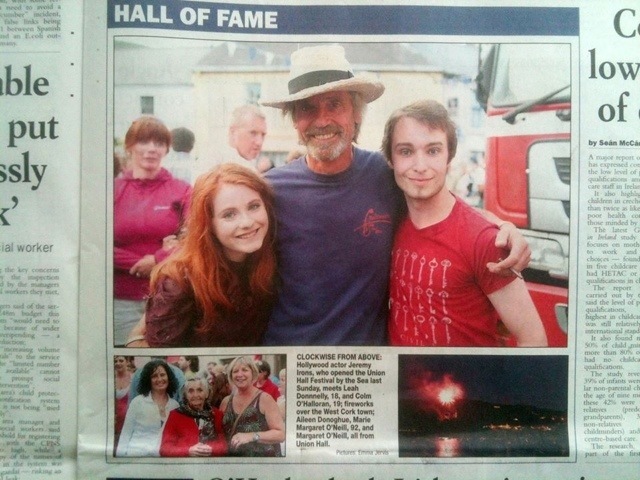 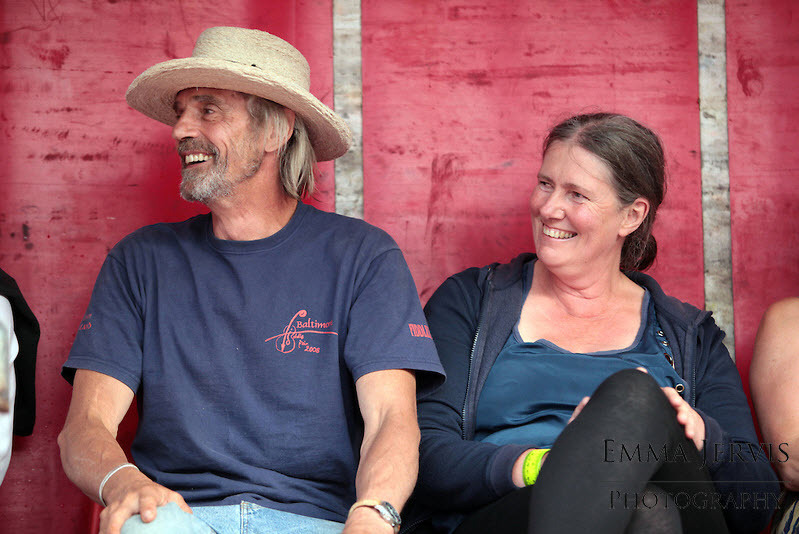 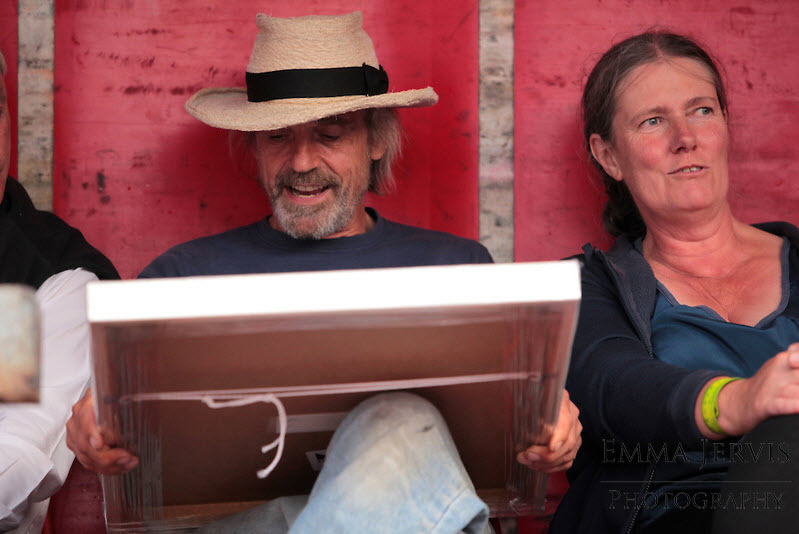 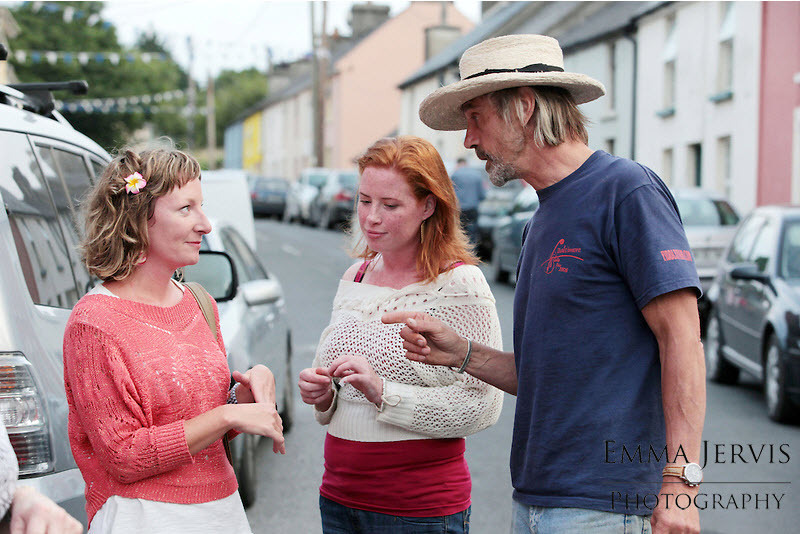 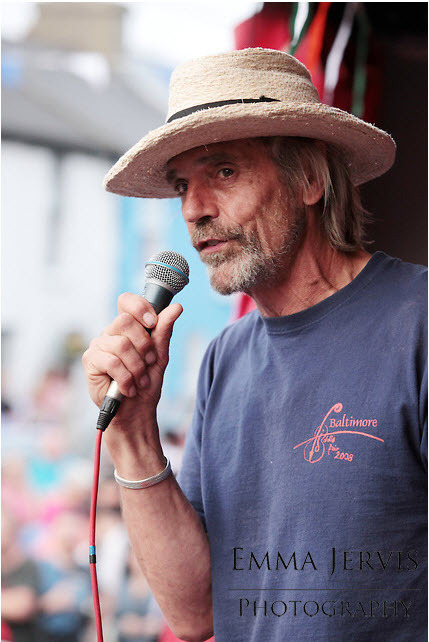 Jeremy Irons was on hand in Union Hall, on Sunday 21 July 2013, to officially open the Union Hall Festival by the Sea. 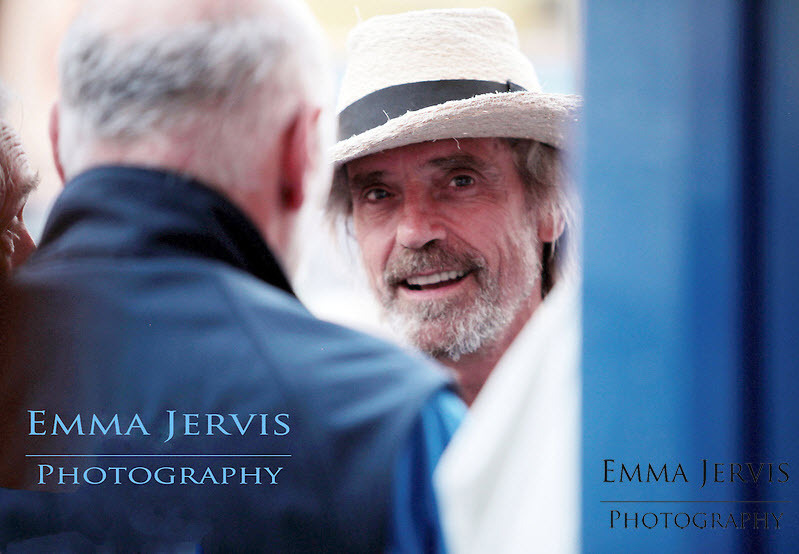 For a full gallery of photos by Emma Jervis click HERE. 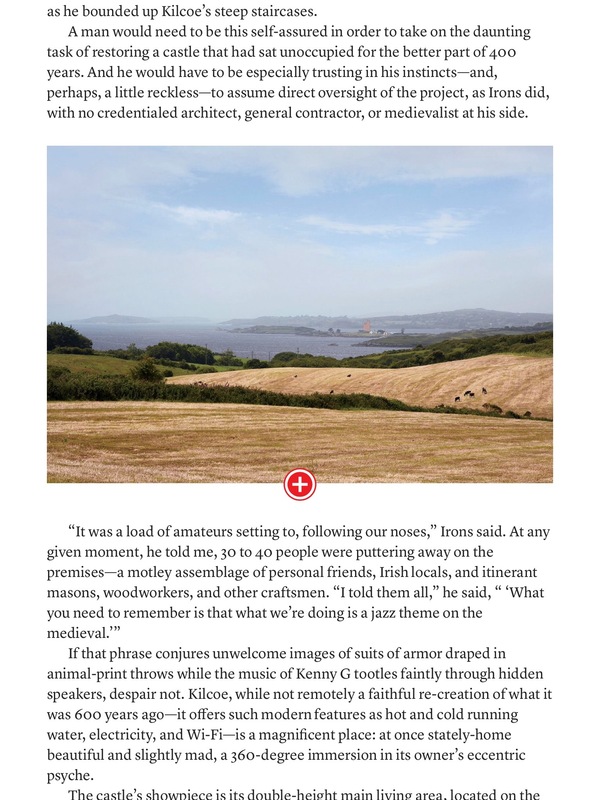 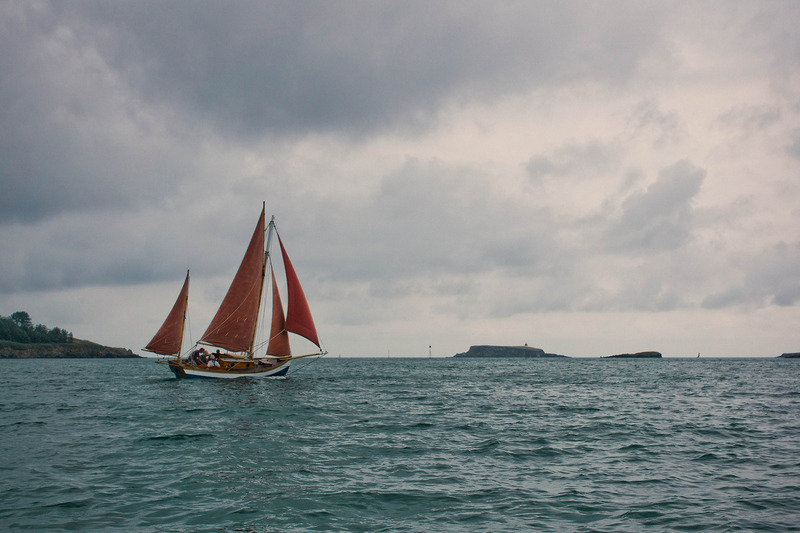 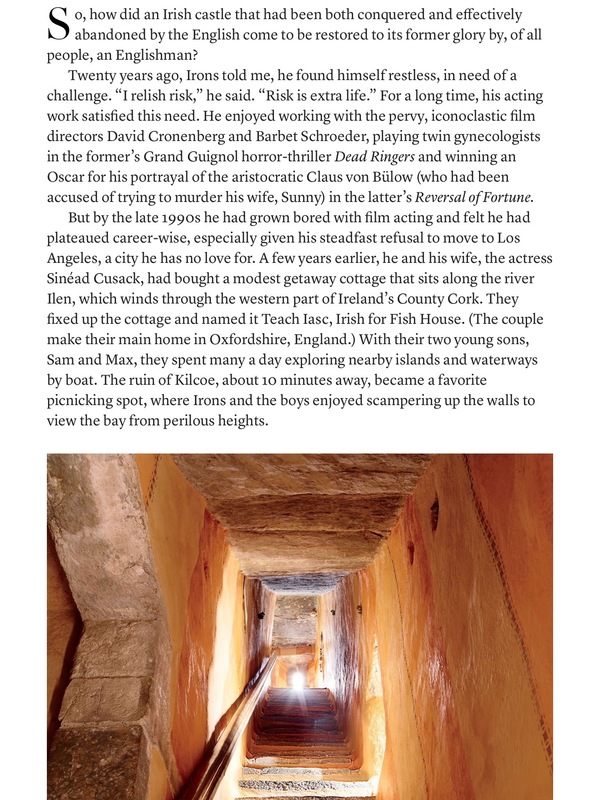 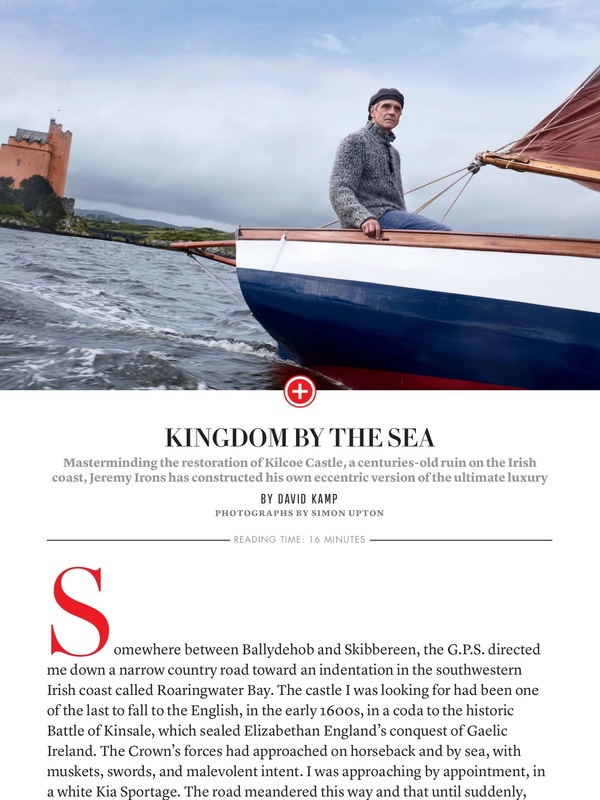 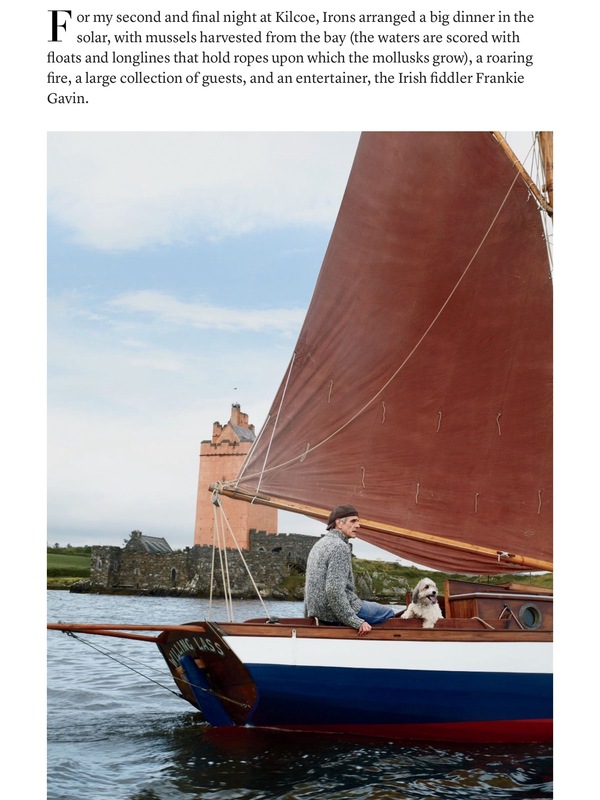 Jeremy also spent some time in Glandore and sailing his boat the Willing Lass around Glandore Harbour. 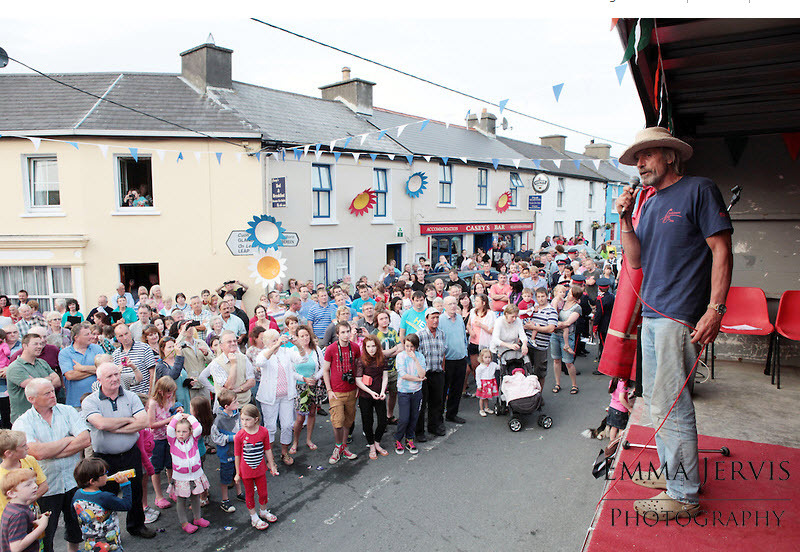 THE COUNTDOWN for cast off is on with just two weeks to go before Union Hall Festival by the Sea. 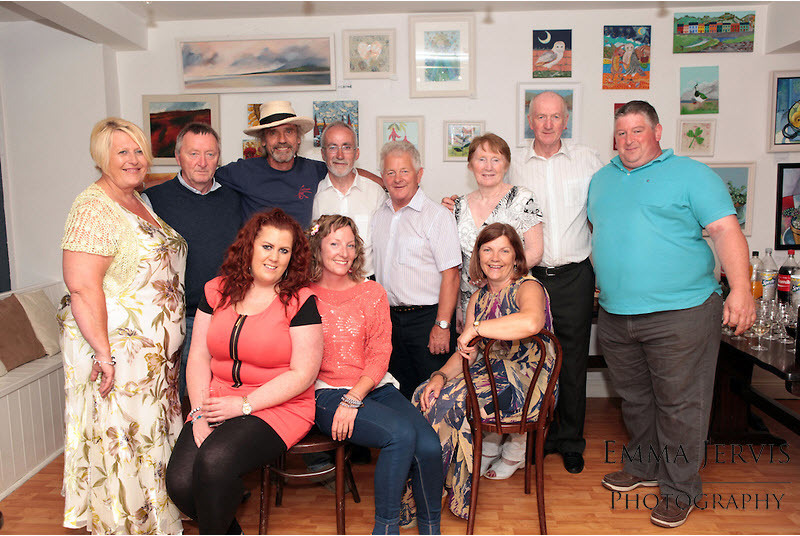 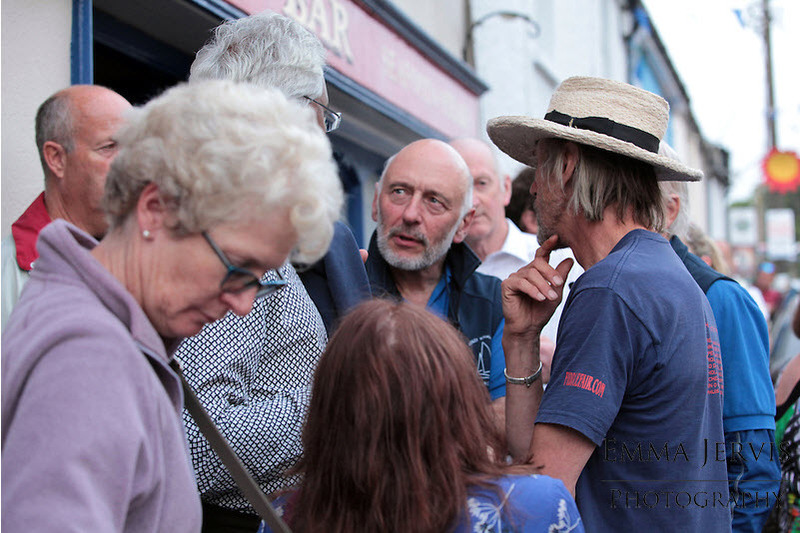 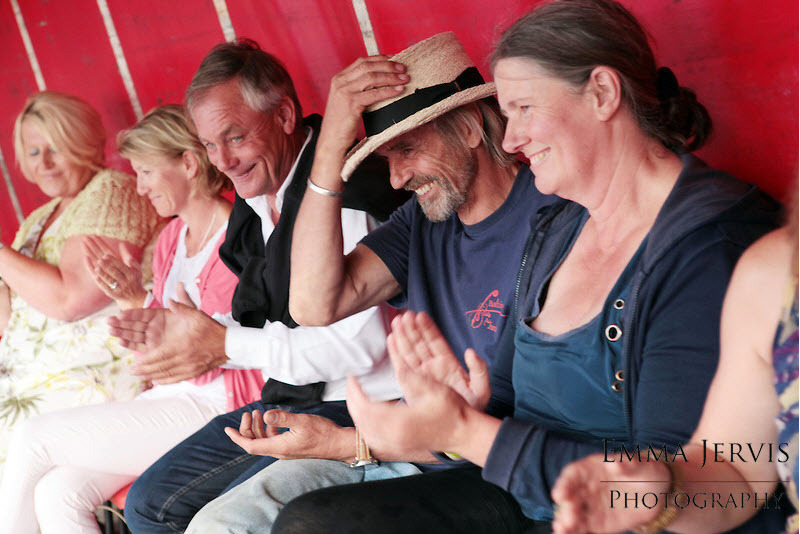 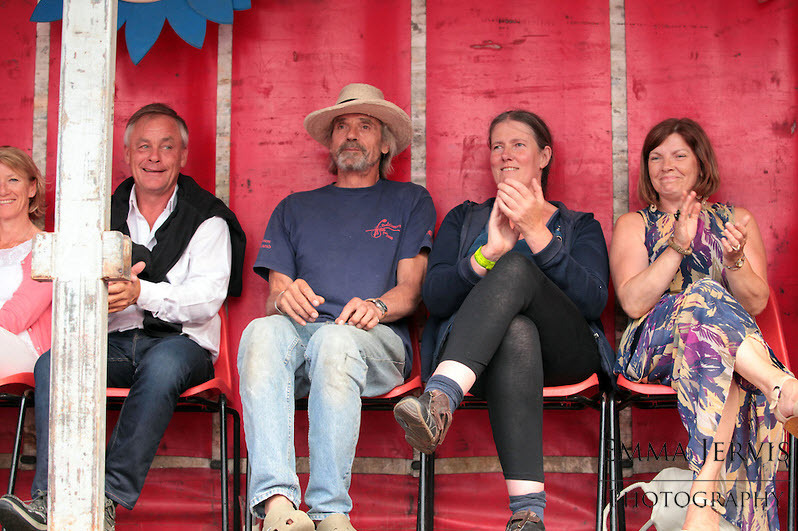 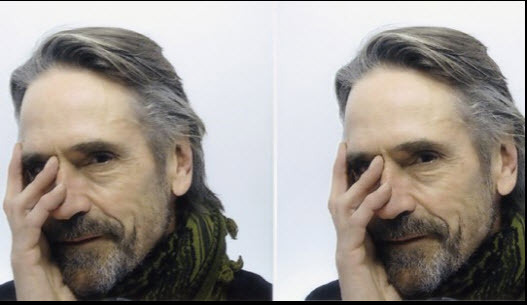 Sponsors, organisers and villagers gathered for the festival launch last week, welcoming the announcement that Jeremy Irons will officially open the festivities on July 21st. 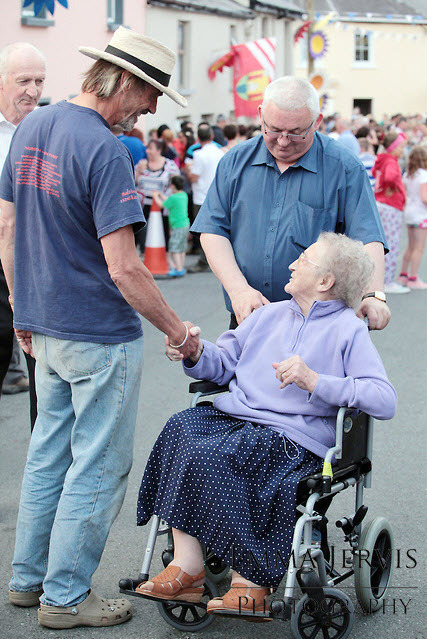 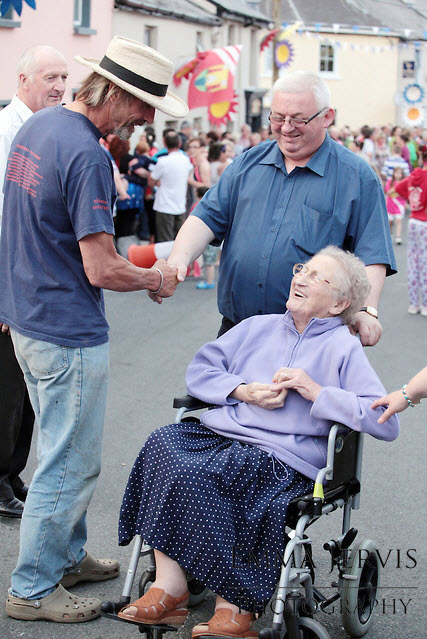 The British actor’s appearance will follow a Gathering Mass in the church, a family sports day and a fancy dress parade through the village, led by the Millstreet Pipe Band and St Fachtna’s Silver Band. 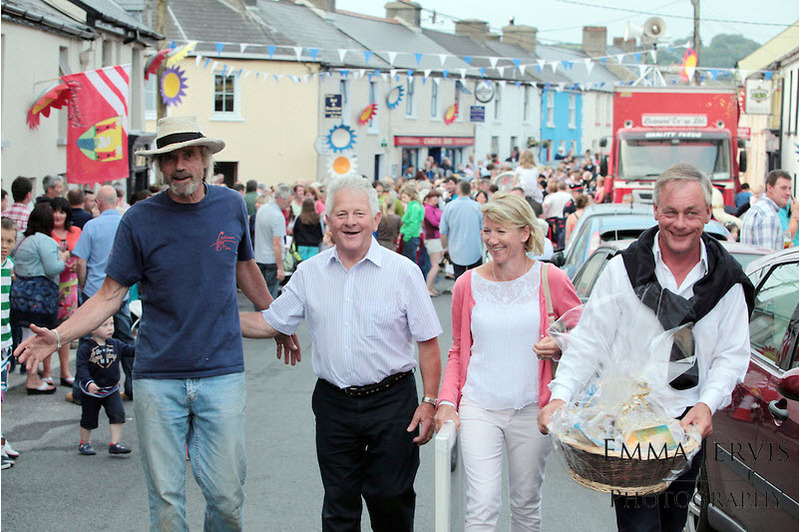 The ten-day summer gathering offers a packed schedule showcasing the best of what the village has to offer. 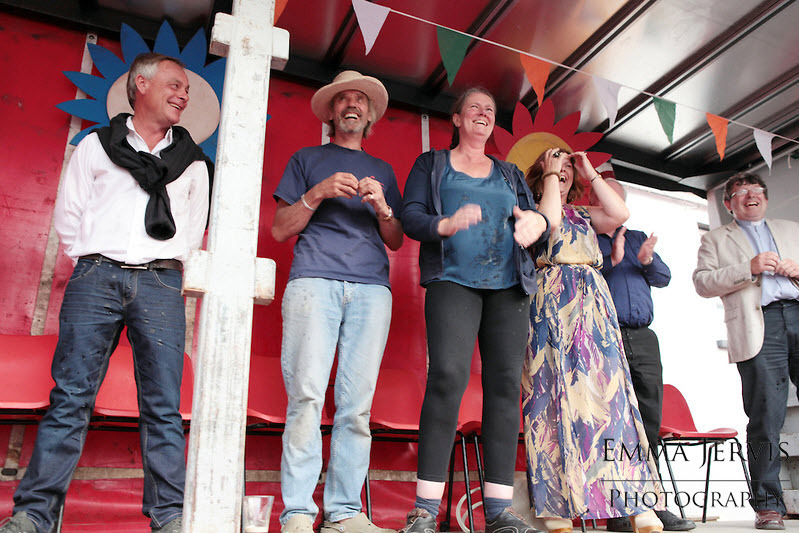 From scrumptious local produce to fishermen angling for the best catch, with a little sport, magic, music, busking, kids’ games and dancing thrown in, organisers are confident that both visitors and villagers alike will find something to write home about. 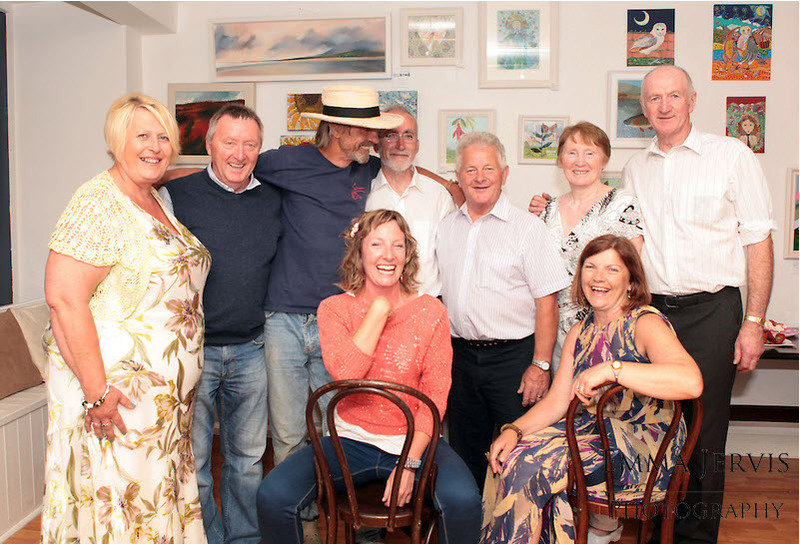 A bumper ten days of activities kicks off with Crowley’s Hall reunion dance on Friday, July 19th. 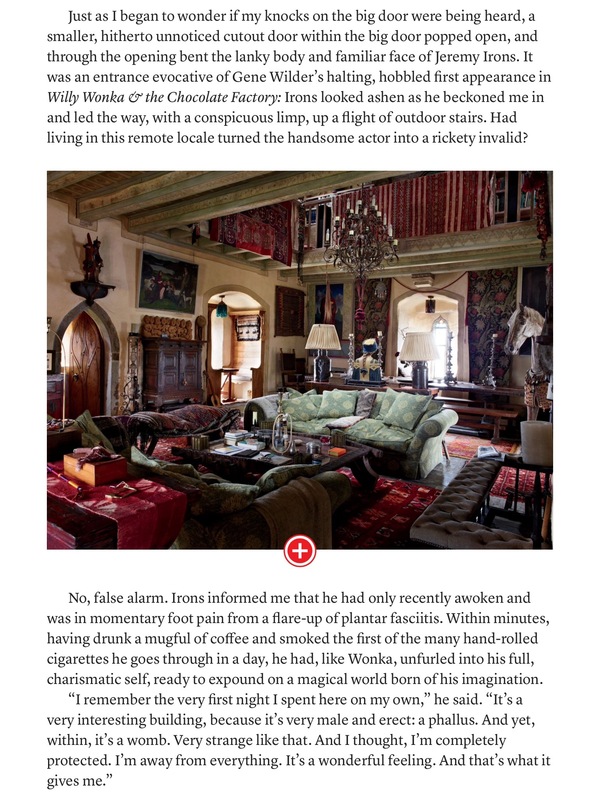 Lovers who shared a first kiss after meeting at the venue can take a romantic trip down memory lane. 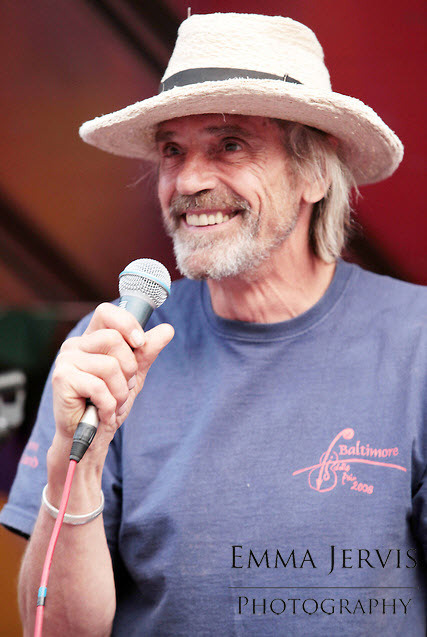 Perhaps a few new love matches will fall into step with music by Eddie Lee. 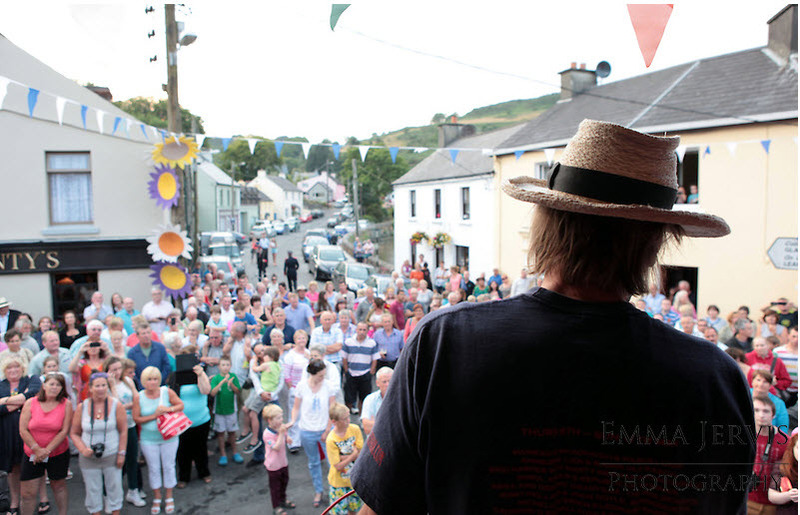 The line-up includes a busking competition with €500 prize, live street music for some open air fun, cookery demonstrations on the causeway, local produce stalls, a rowing regatta, a football skills blitz and the list goes on and on. 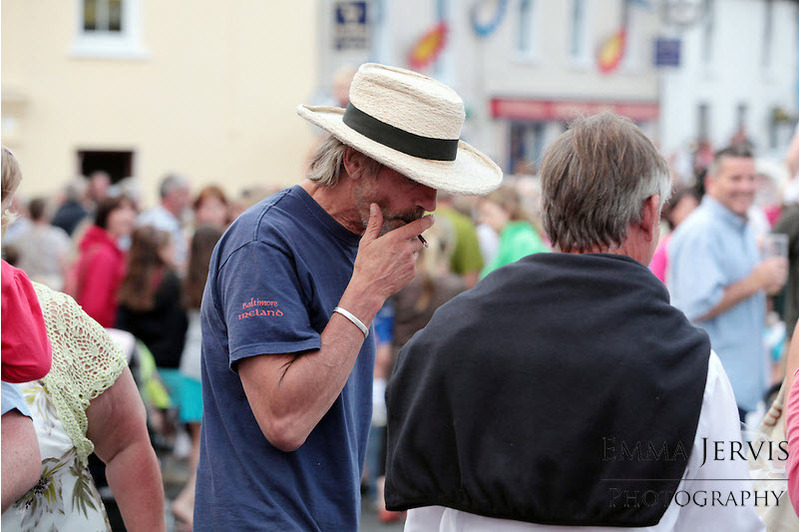 Festival spokesman Willie O’Donovan said the scope of events surpassed all expectation. 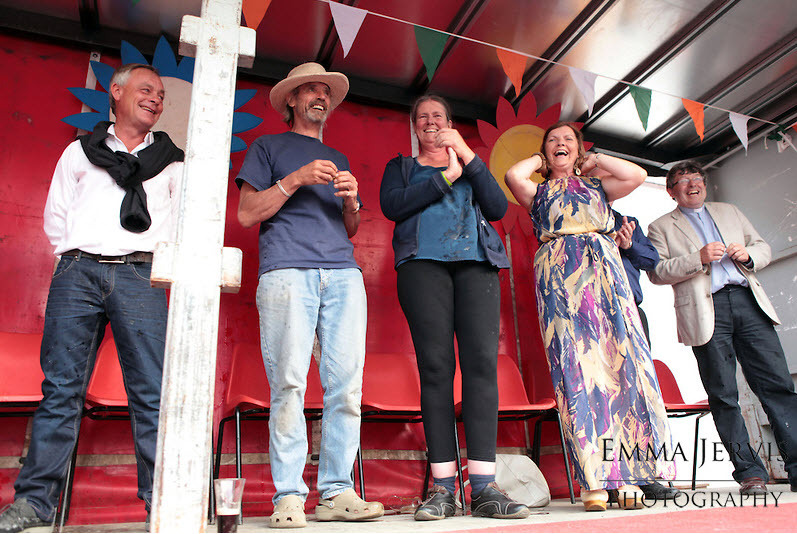 ‘The scale of the programme over ten days offers something for all ages and all interests. 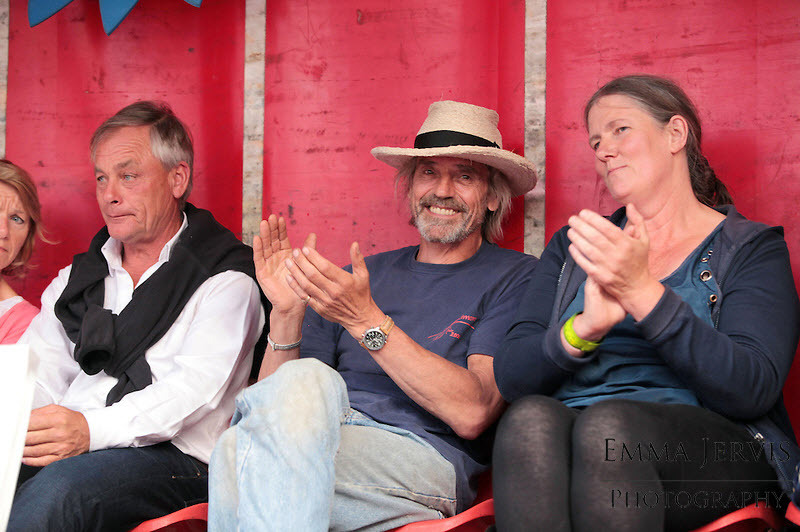 We aimed to capture the village spirit with this celebration and the way the community and sponsors rowed in to help has been fantastic,’ he said. 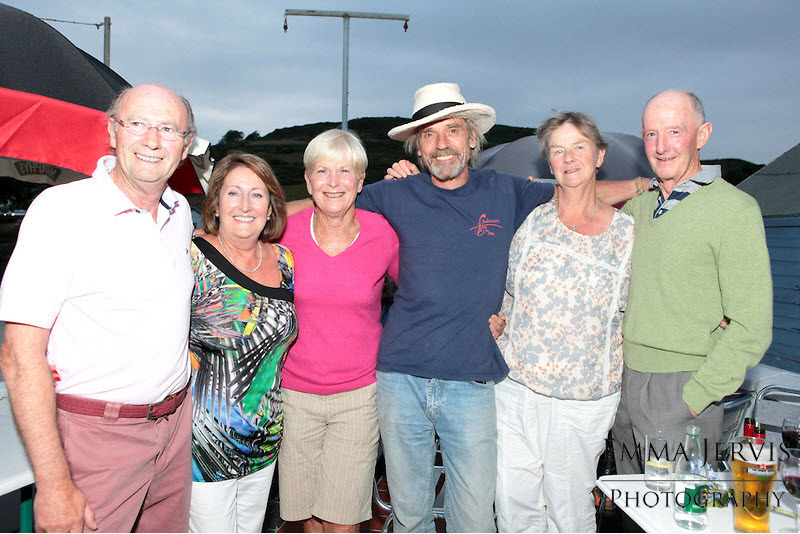 Since fishing is synonymous with Union Hall, Glenmar Shellfish MD Mel Bendon said he was delighted to support the festival. 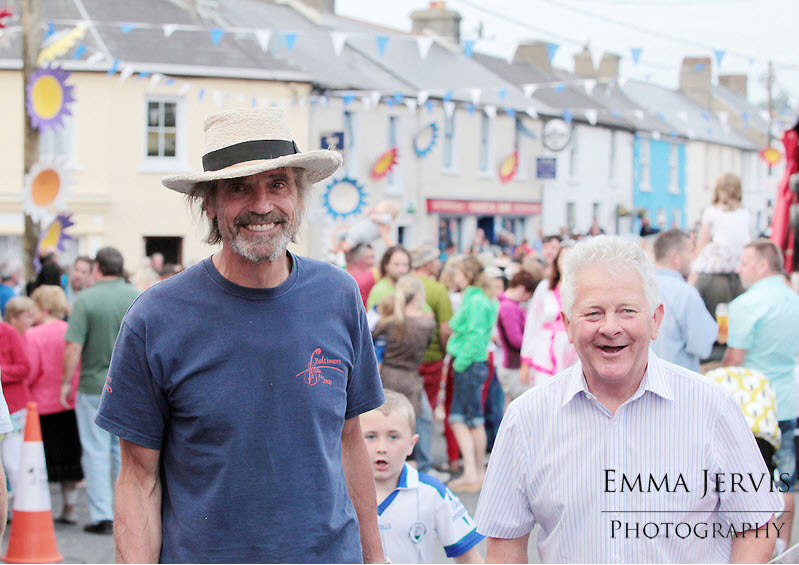 ‘The village is known for its community spirit as much as its fishing. 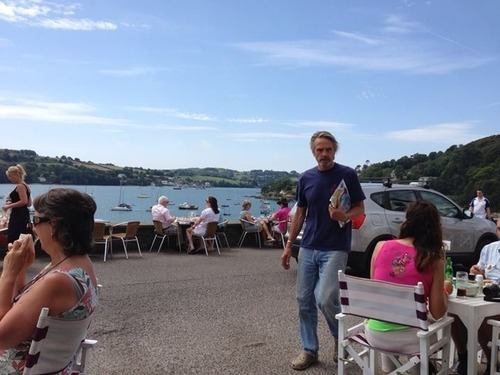 There’s something special about it and we are excited to be able to welcome visitors to experience it,’ he said. 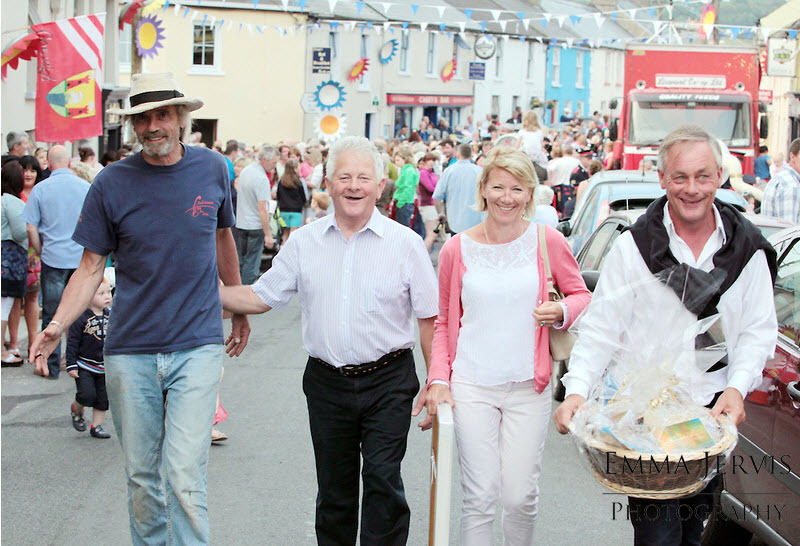 John O’Connell of West Cork Distillers is among the local producers set to quench a certain thirst among liqueur lovers with his handcrafted Drombeg whiskey. 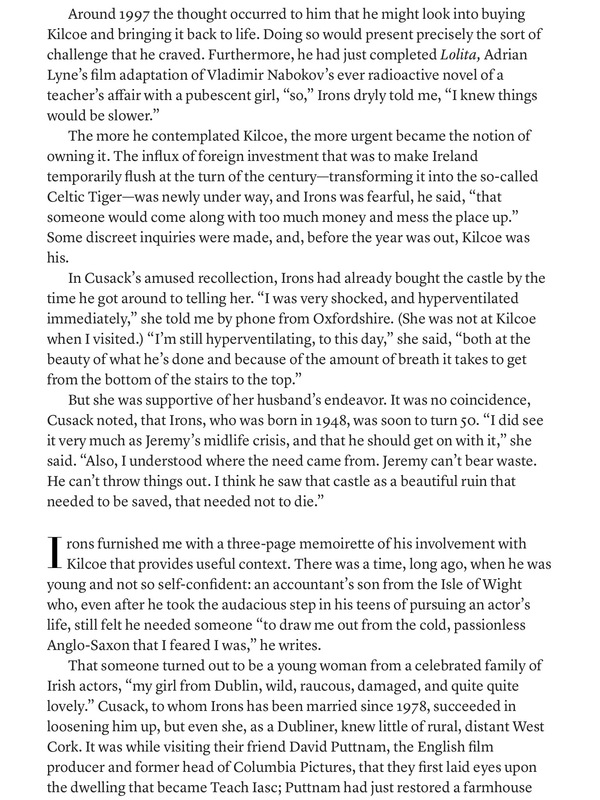 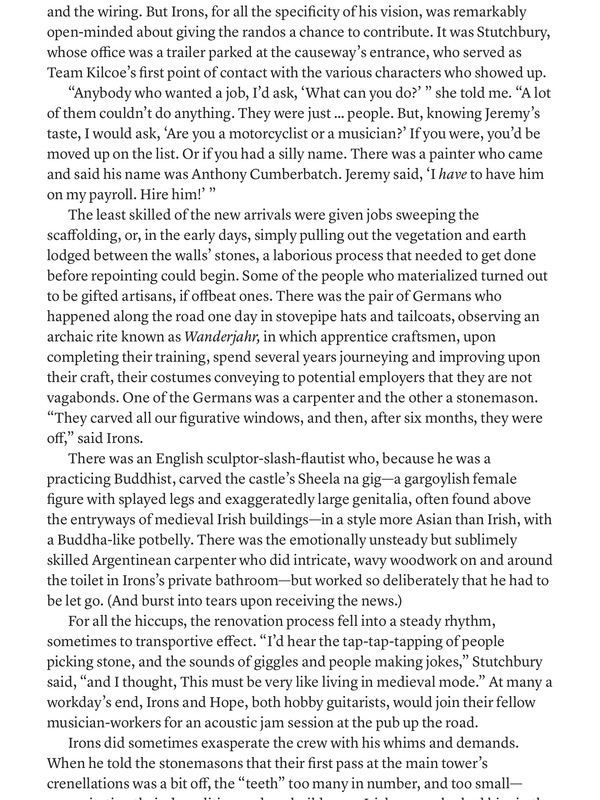 ‘The fact that our products are made here in the village provides a unique selling point for us. 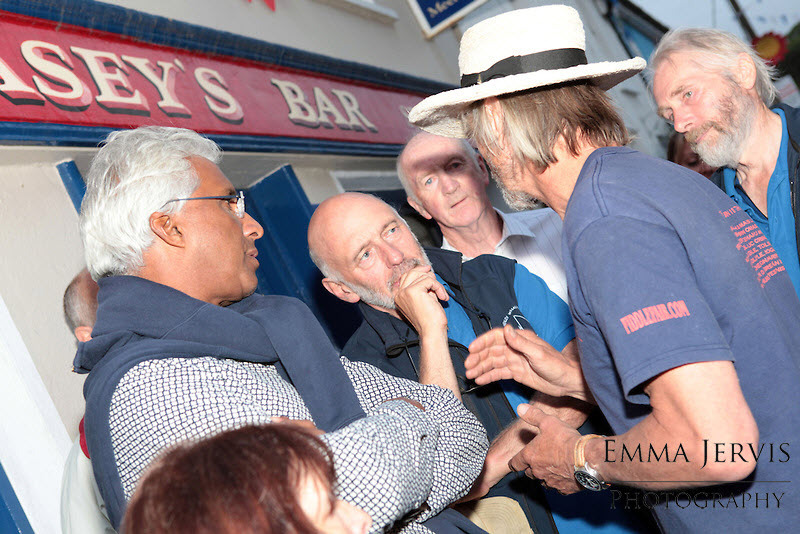 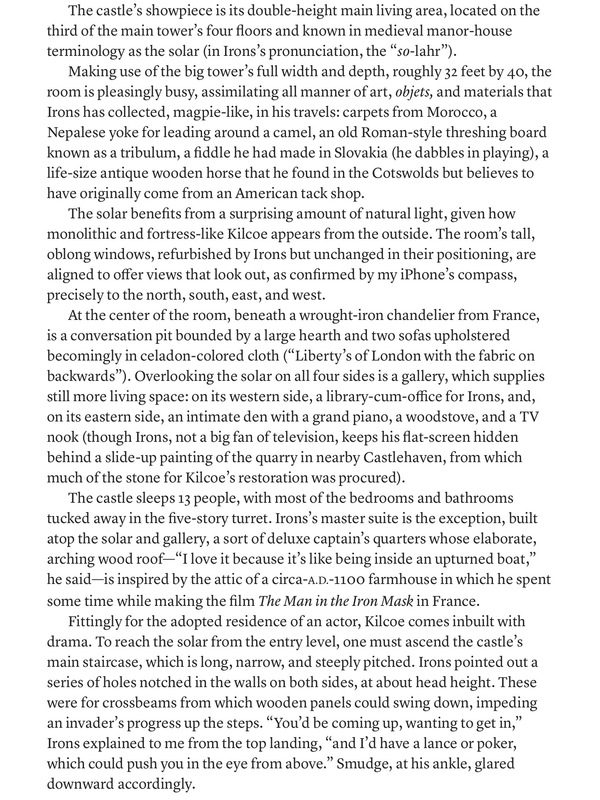 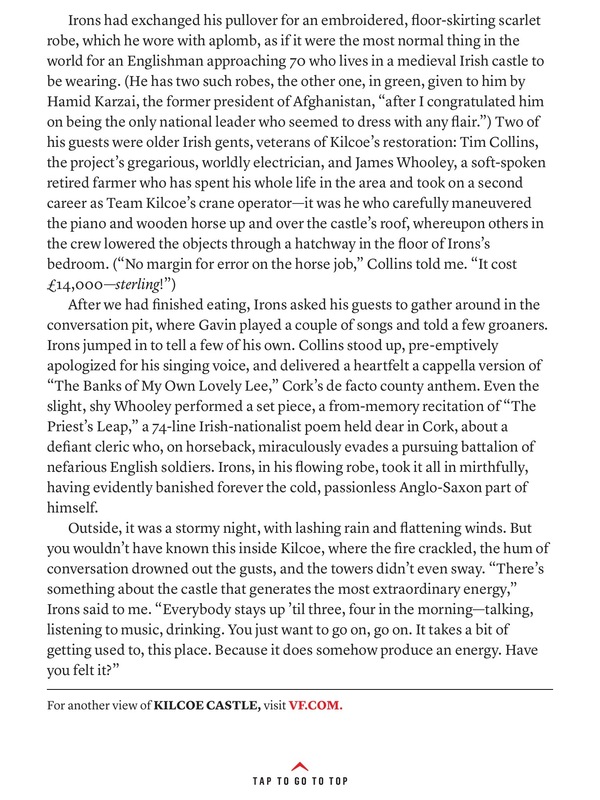 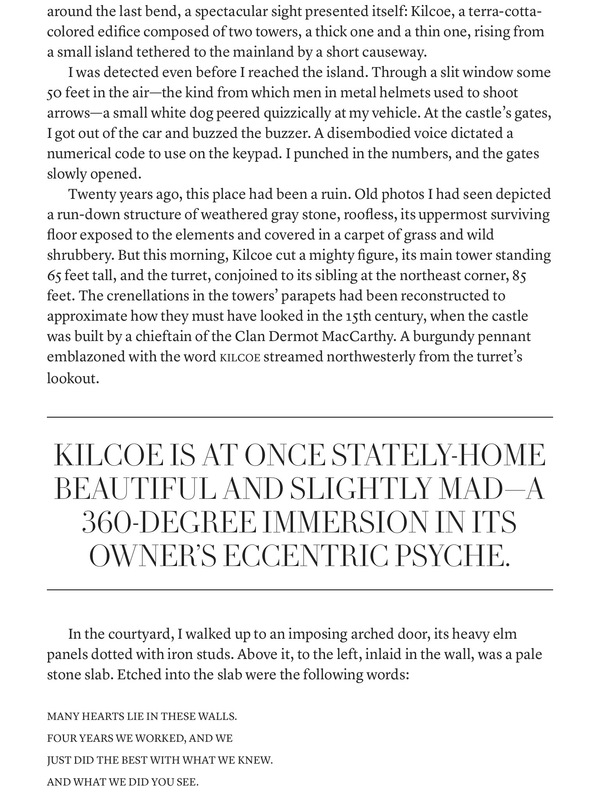 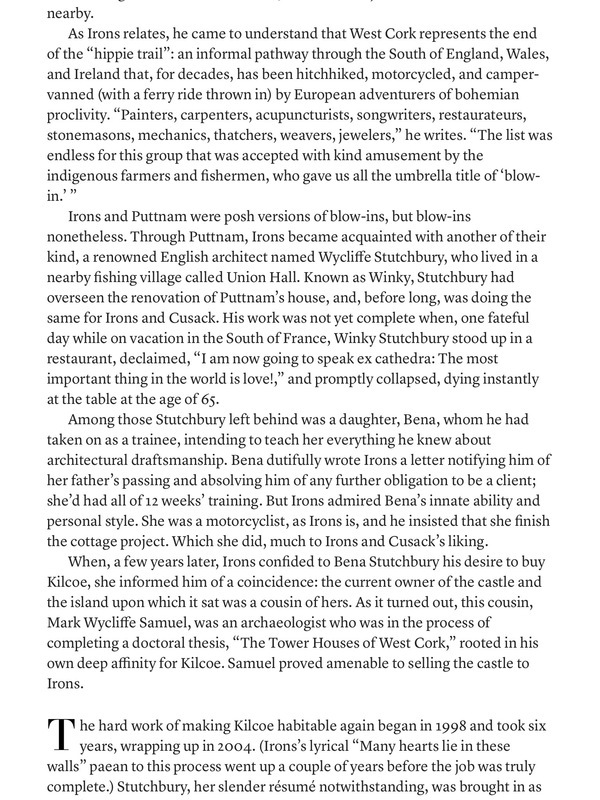 People all over the country know Union Hall as a little village by the sea and it’s always a talking point. 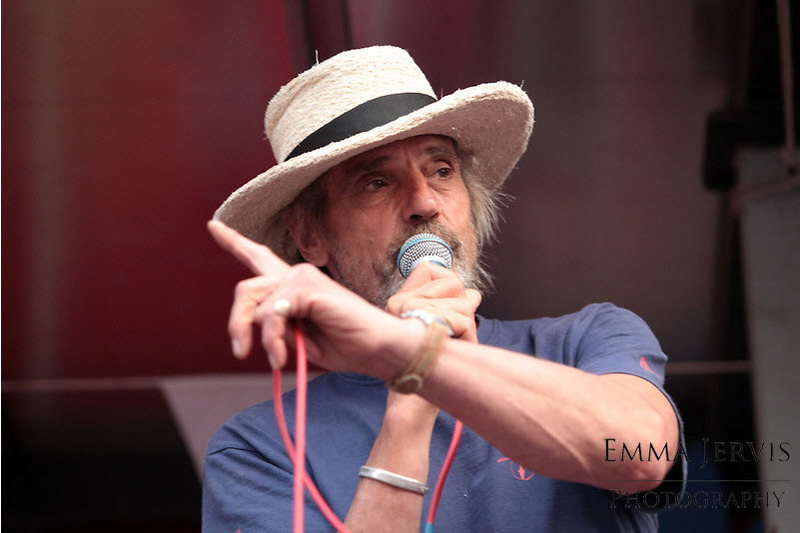 We’re happy to be able to give something back to the community by supporting what should be a really great summer festival,’ he said. 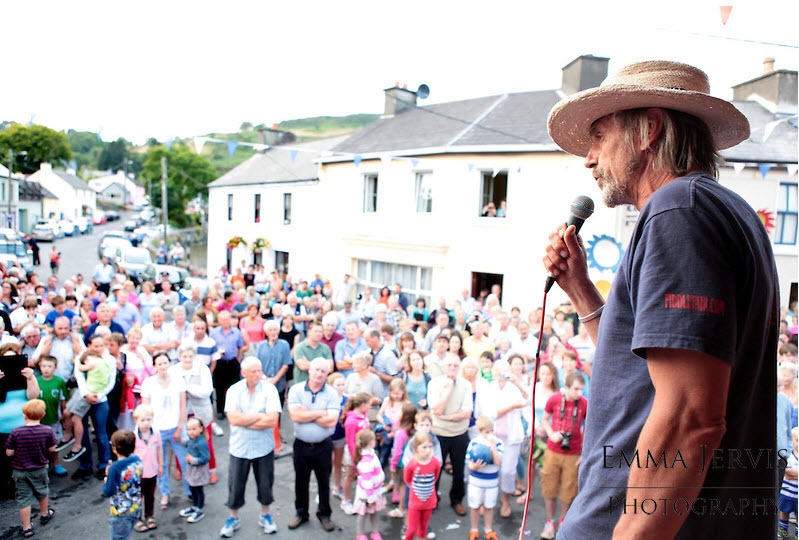 Keep an eye on the Facebook page ‘Union Hall Festival by the Sea’ for updates. 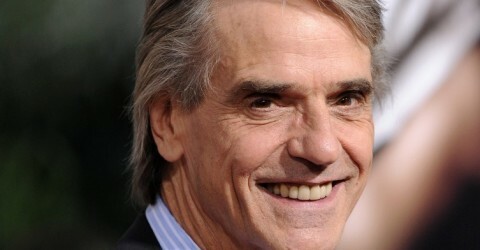 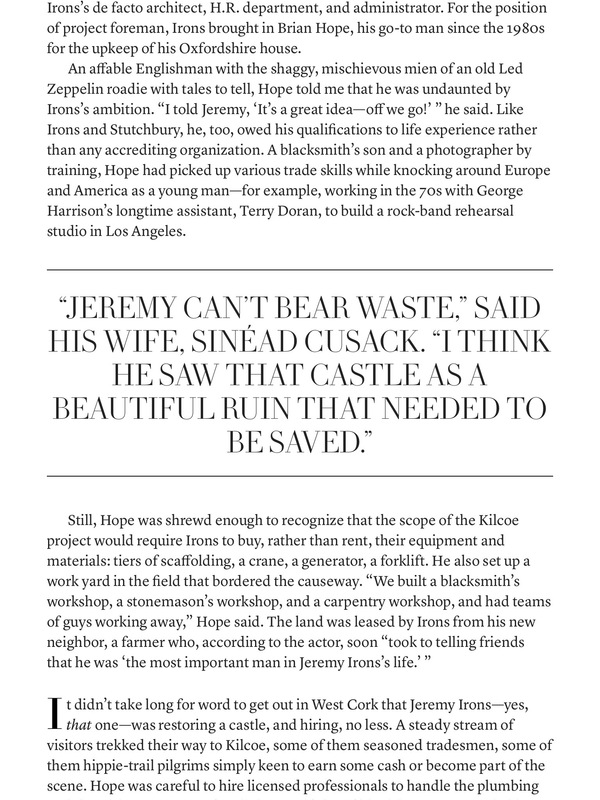 Jeremy Irons was on hand at the 2012 People of the Year Awards, on Saturday 15 September. 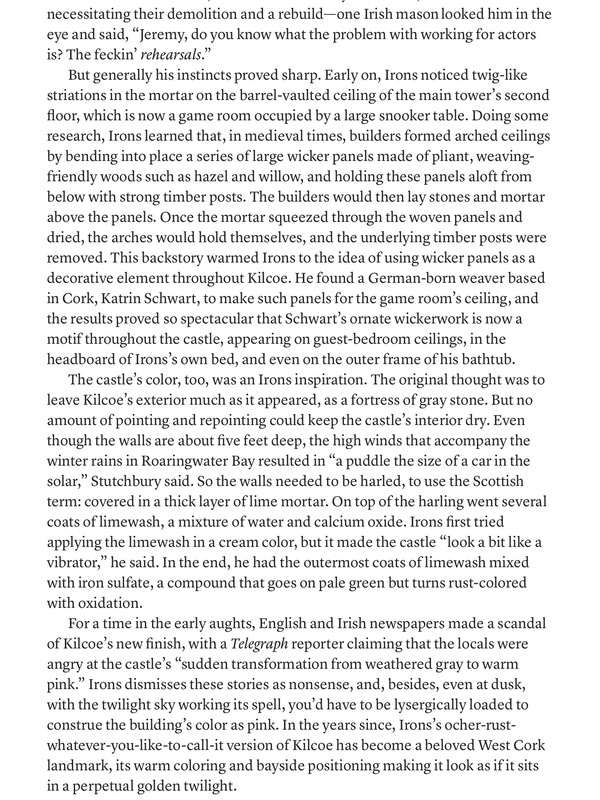 The awards ceremony was broadcast live on RTE One, from the Citywest Hotel in Dublin, Ireland. 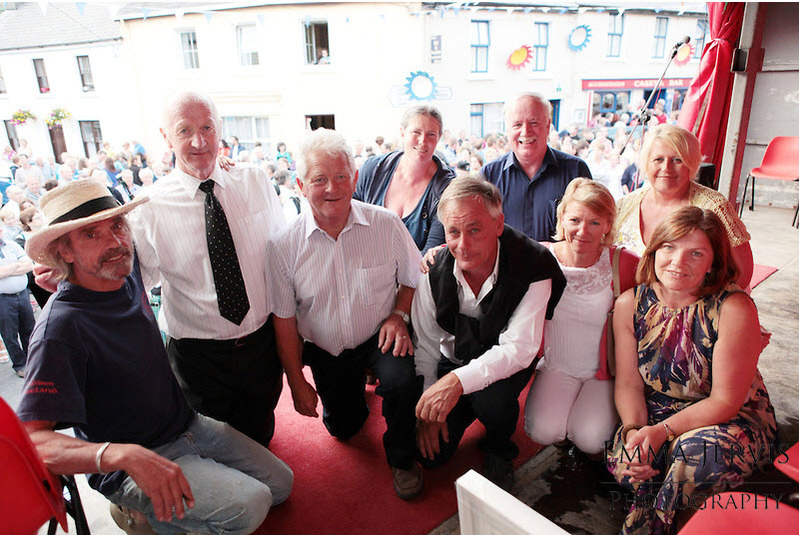 Jeremy presented the Community Group of the Year Award to Union Hall in Co. Cork.